Inspired by early colonial craft techniques, the Champlain collection brings the rustic look into any space. Its refined lines and distressed finishes effortlessly evoke the charm of a country home. 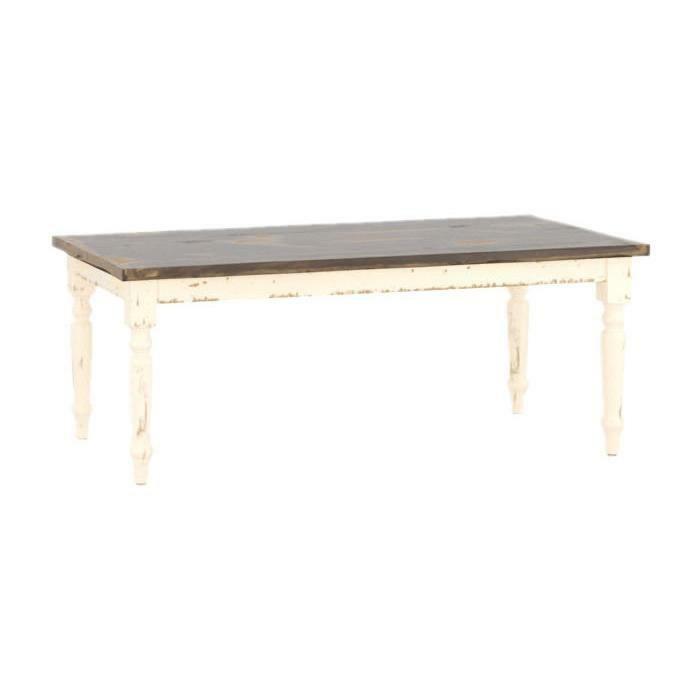 This Dining Table features turned legs and comes in a Distressed Almond finish.